The Chancellor announced in the Autumn Statement that the purchase of additional properties would attract an additional surcharge of 3% on the applicable Stamp Duty rates from April 2016. The reason given was to give first time buyers a greater chance of competing against those buying an additional property such as a second home or a property to let. The Treasury has now published its consultation document which gives more detail on the proposed implementation. Below we outline some of the key elements, although it must be stressed that the full rules will only be confirmed following the consultation. When will the higher charges apply? The new surcharge will apply to the purchase of any additional properties that complete on or after 1st April 2016. It proposes that if contracts were exchanged on or before 25th November 2015 but the purchase completes on or after 1st April, the higher rates will not be applied. That could apply to a situation such as the purchase of a new build property where contracts were exchanged long before completion. What if I am buying a new main residence? The use of the property is not generally the determining factor but if a homebuyer is purchasing a replacement for their main residence they may not be liable to the higher rates, even when they will own more than one property following the purchase. For example, let’s say a buyer owns a couple of Buy to Let properties and their own home but is planning to buy a new main residence. If they sell their current main residence when they purchase the new home, it’s proposed that higher rates will not apply as they are replacing their main residence. 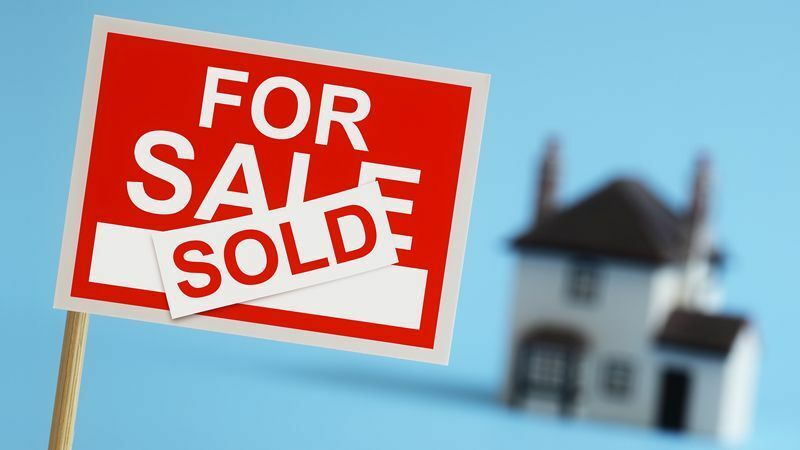 If they don’t sell their current home, for example a let to buy situation, then the main residence is not replaced and the new purchase would be subject to the higher charges. What if I can’t sell my home at the same time as I buy? The consultation proposes that where a purchase and sale are not simultaneous the higher rate will be charged. However, if the original property is subsequently sold within 18 months then the stamp duty surcharge may be reclaimed. The consultation suggests that married couples and those in civil partnership will treated as one unit. As a result, if the main home is owned in one name only and an additional property is purchased by the other, the higher rate will still apply as together they will own more than one property. If a parent helps their child to buy a property and is a joint owner then the higher rates would apply. That would be avoided if the parent acted as a guarantor and was therefore not a joint owner. The consultation seeks opinions on how large scale investors, who can have a positive impact on housing supply, should be treated. For example the consultation asks whether those making a bulk purchase of 15 properties or more should avoid the higher rates. It’s proposed that even the first purchase by a company or collective investment vehicle will pay the higher rates. This is designed to prevent the use of companies to avoid tax that would otherwise be payable. It’s clear that while the new stamp duty regime will hit landlords first and foremost there could also be consequences for others. However, it’s important to underline that all of this is still under consultation so there could be further changes to come yet.